This year there were 625 campers at the Muskogee Baptist Association’s week at Kiamichi Baptist Assembly near Talinhina, OK. There were right at 100 professions of faith! To see some of the pictures from the week, you can click on this link that will take you to a Facebook album. 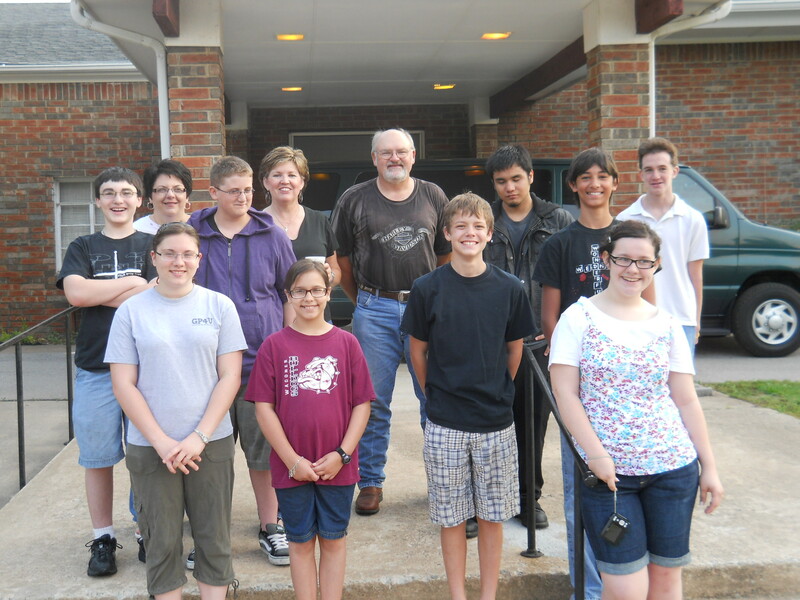 The ISBC Youth Group left for Falls Creek this morning. 6 boys and 3 girls along with 3 sponsors left promptly at 7 am. Pray for the group this week. This Sunday, the youth will host an “all you can eat” roast beef dinner with all the trimmings for $5.00 as a fundraiser for Falls Creek youth camp, which will be June 6-11. The meal will be immediately following the morning service. While $5 is the donation, you don’t have to be limited to that amount. Let generosity be your guide! The cost of Falls Creek is $85 per kid and they are trying to raise enough to allow all the kids to be able to afford to go to camp. The cost includes all meals, transportation, cabin rental, and even a T-shirt! The youth will also be presenting a special “human video” or, a wordless skit put to music in the morning worship service. They’ve been working hard on it for many weeks and are excited to be able to present it to the church to the glory of God. We’ve removed most everything from the front of the stage for this presentation. I’m sure you’ll want to express your appreciation to the youth and the youth leaders for all their hard work. Be sure to invite someone to Sunday School this week! In the past several years, ISBC has either outright paid for or at least provided assistance for children from the church to go to children’s camp. As you well know, our budget cannot support that this year. In the past couple of years, we’ve only had up to three children attending camp. This year, we have seven. In the past couple of years, we’ve sent our children with FBC, Okay, who has graciously allowed us to use their sponsors, their cooks, and their arrangments. This year, we will continue to make use of their hospitality, due to the fact that we do not have enough volunteers to staff our own cabin. This year, we have several of the children, who are faithful attenders of ISBC, who want to go to camp but don’t have enough money to pay the tuition. The camp fee is $65 per child, which includes housing, food, transportation, insurance, and a T-shirt. I am appealing to you to sponsor a kid for camp. Even if you aren’t able to pay the entire tuition, you could team up with another person in the church and make sure all of the children who want to go can. We need to pay the entire tuition to FBC Okay by the evening of Sunday, July 11. The camp is July 12-16. If you wish to give, please mark your envelopes “Camp” or email the pastor. May God bless you as you bless others! Audrey Boyne, daughter of pastor Rick Boyne and his wife, Sally, attended Falls Creek Baptist Encampment two weeks ago with Emmanuel Baptist Church of Enid, OK. The last evening there, she felt God’s call on her life for service as an overseas missionary. Due to extenuating circumstances, she was unable to make her call known public at the Falls Creek Tabernacle Invitation. Yesterday morning, she came forward during the invitation time at her home church to make her decision public. The whole congregation affirmed her in her decision and promised to support her with prayer and finances. After the service was completed, Audrey greeted the whole church in a reception line. Audrey already has a vast experience in missions. She is an MK (Missionary Kid) having lived in Guinea, Senegal, Ivory Coast, Thailand and Hong Kong. She has also traveled to The Gambia, Togo, Singapore, Macau, China, and Mongolia. Her heart for missions started when she was just 2 1/2 years old as her parents became missionaries with the IMB in Guinea, West Africa. She has lived 8 of her 12 years overseas. She will enter the 7th grade at Wagoner Middle School this fall. Won’t you join with us as we pray for Audrey and guide her in her journey with God to fulfill the Great Commission? Bro. 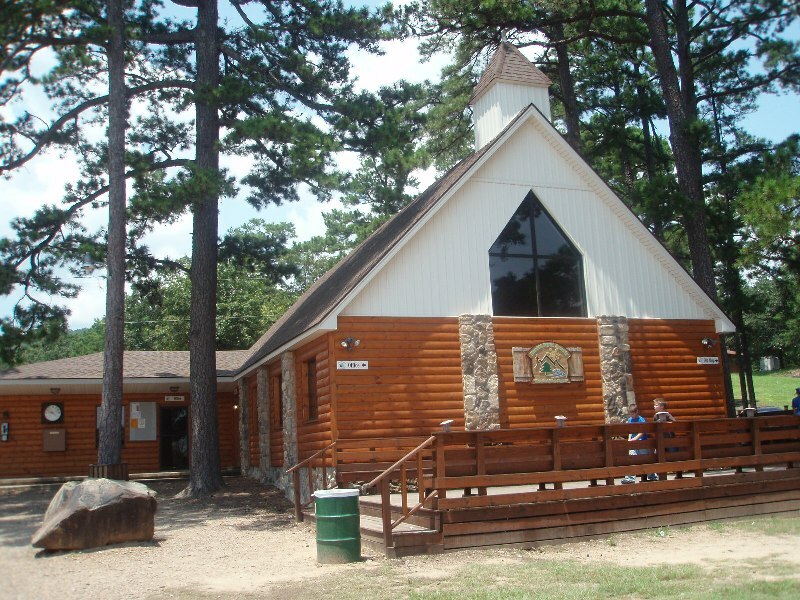 Rick and his family returned from Kiamchi Baptist Assembly near Talihina, OK for the Muskogee Baptist Association week of children’s camp. Bro. Rick and Sally were camp missionaries for the week. God worked in great and awesome ways and brought many children to a saving knowledge of Christ Jesus. 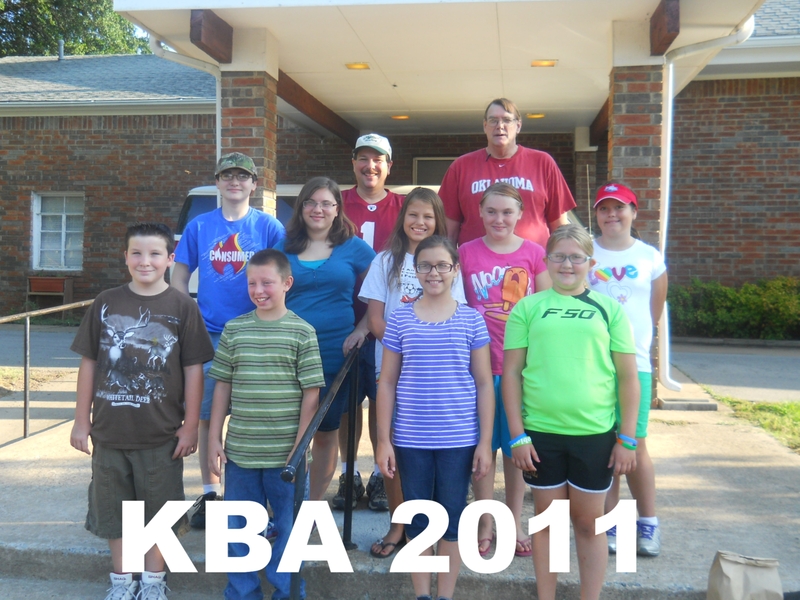 Next year, we hope to take a group of children from Immanuel to KBA.